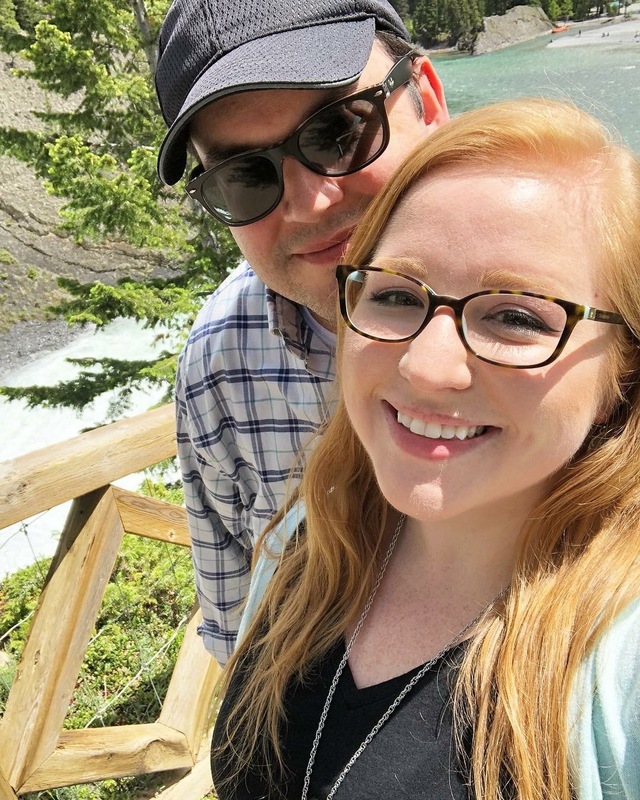 Vacation – Kate and I traveled to Calgary in Alberta, Canada during the month of June. We had a really wonderful trip. It was the perfect vacation for us. 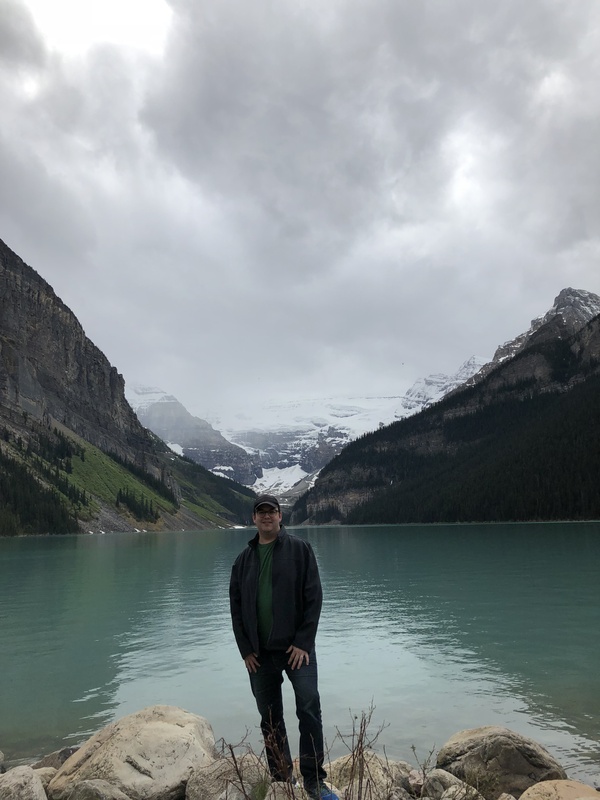 It had a really careful balance of hiking and getting lots of exercise, watching lots of TV, trying out the local food, and seeing the incomparable Banff National Park. There is not another place on earth like this. The weather was cool and we kept our jackets on most of the trip. One of the things that make a vacation complete for me is disconnecting from email. I was able to unplug my brain from all the normal things that grab my focus on a day to day basis. 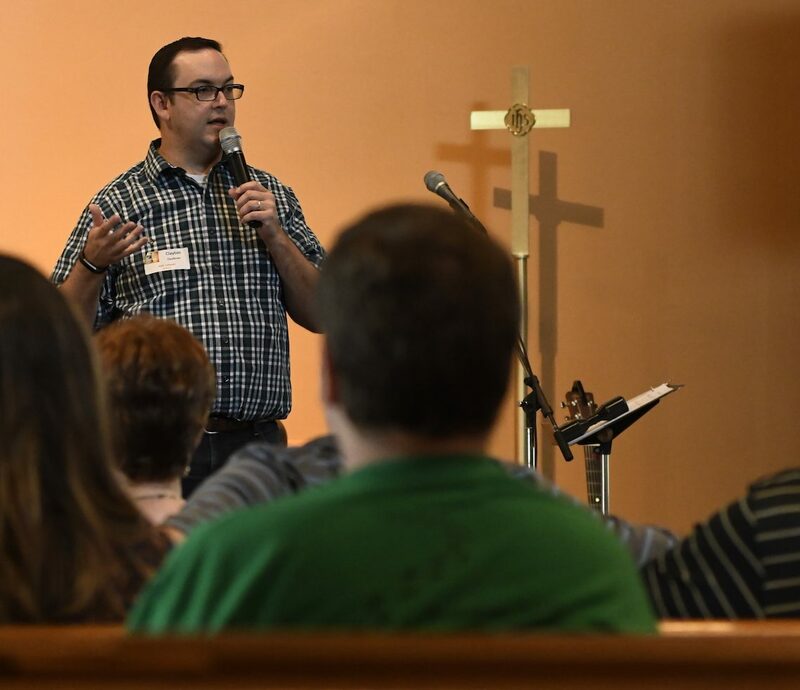 Seminary – I completed my first year of school at Wartburg Theological Seminary in Dubuque, IA. I am pursuing a Master of Divinity degree and am in candidacy for rostered Word and Sacrament ministry in the ELCA. I am not taking classes over the summer, which creates a nice break. My second year of school begins in September. This fall I’ll be taking courses in Hebrew Bible (Old Testament), Lutheran Confessions, 21st century leadership, and youth and family. One of the things that I am making a plan for is CPE (Clinical Pastoral Education). This requirement gives me about 400 hours of education and clinical work as a chaplain providing spiritual care for those in need. With my current trajectory, I should enter the internship phase of my training in February 2019. One of the brilliant things about the Collaborative Learning program that Wartburg offers is that I will be able to fulfill my internship right where I am at Faith in Bellaire.